A book about the loss of youth and illusions, about remnants of Czech culture in Cuba and also about a journey which leads to a new life. 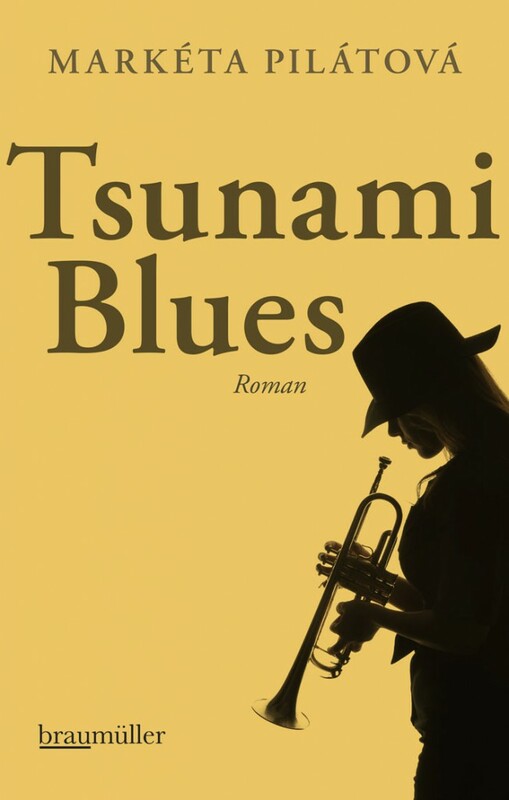 The catastrophic tsunami in December 2004 robbed young trumpet player Karla Klimentová not only of her parents but also of her ability to play and compose music. Yet she didn’t lose everything: along with the blues, Cuban jazzman Lázaro Milo taught her his native Spanish, thanks to which the devastated girl finds herself in the “care” of charismatic professor Jenůfa Topinková. The Czech expert on Hispanic studies carries her own secret and takes Karla on an unexpected expedition. More information in German on the publisher’s website.